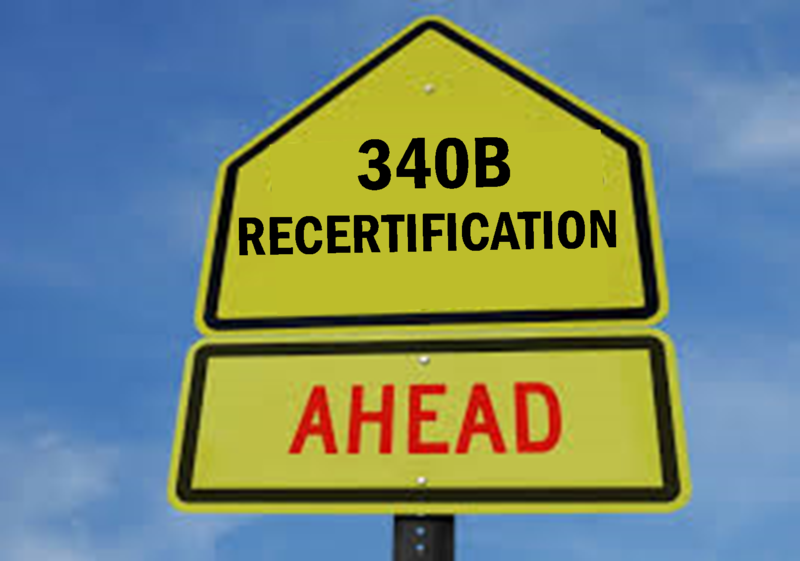 340B Corner: Make Way for OPAIS, OPA's New 340B Database! The Health Resources and Services Administration (HRSA)’s Office of Pharmacy Affairs (OPA) has announced it will replace its current database with a new system, the Office of Pharmacy Affairs Information System (OPAIS). 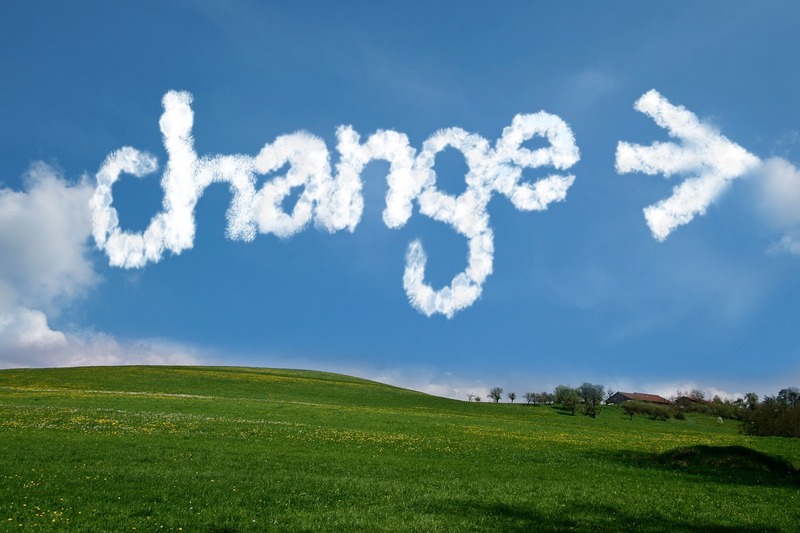 When launched, OPAIS will serve as the 340B registration and pricing system for covered entities and manufacturers. Estimated launch date is October 2017. Here are key takeaways of OPAIS from the 2017 340B Coalition Summer Conference session with Josh Volpe, Public Health Analyst at HRSA. Hospital Authorizing Officials should have received an email from 340b.recertification@hrsa.gov with their username and password for recertification. Hospitals have 28 days to recertify for the 340B Program or they risk being removed from the 340B Program. 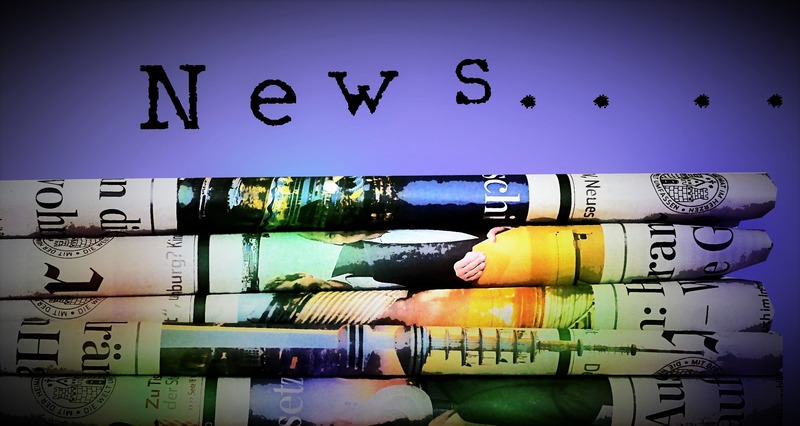 At the 340B Coalition, Captain Krista Pedley, Director of Office of Pharmacy Affairs, confirmed that hospital recertification will be in August. The recertification process is done on a rolling basis for each entity type. All covered entities are required to recertify for the 340B Drug Pricing Program each year. 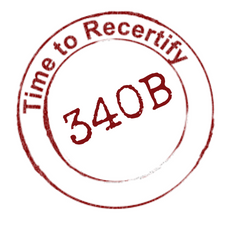 If the 340B covered entity fails to recertify, they will be removed from the 340B Program. The covered entity’s Authorizing Official should be on the look-out for their email with recertification details.